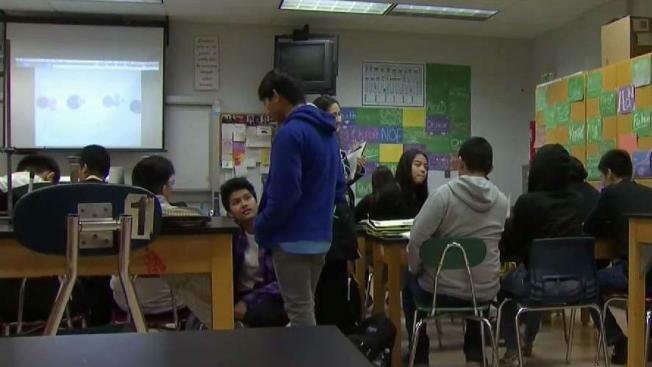 A South Bay school district is helping students by paying for their SAT exams. Damian Trujillo reports. It's one of the poorest regions of Silicon Valley. But this week, the students of the East Side Union High School District received a gift that perhaps will pay dividends for decades to come. The school district paid the fee for all students' SAT exams and the tests were taken during school hours. NBC Bay Area's Damian Trujillo has more on how this came about and how students are benefitting in the video report above.